We had a yummy breakfast with our friends, then came home to walk the dogs and Daddy went out on his new bike. He loves it. We explored on our walk and the kids had plenty of sweet stops! 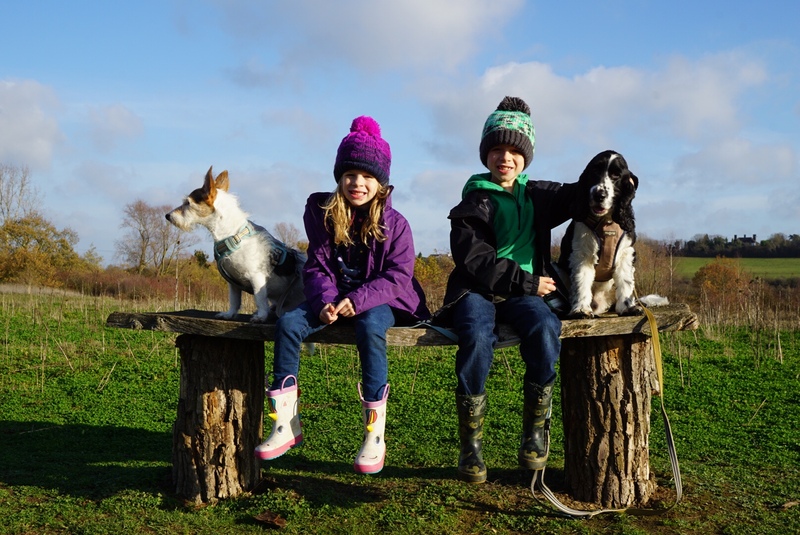 The dogs must have thought “where’s our walk than kids?”. We were out for about 2 hours. We came home and had a snuggly afternoon. Noah played FIFA on the Xbox and Isla played with her L.O.L Pop up store. Daddy cooked us an amazing meal and we then played Monopoly Junior. It was a perfect family Sunday.